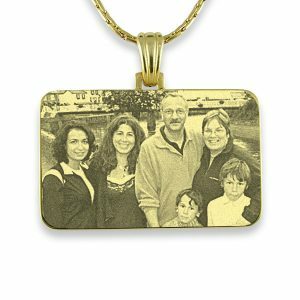 Bevelled pendants emphasise the beauty of the photo engraved by creating a raised face to the jewellery. 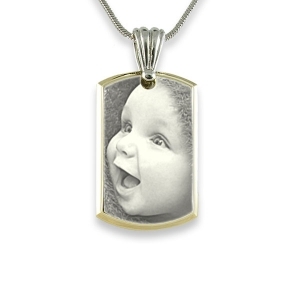 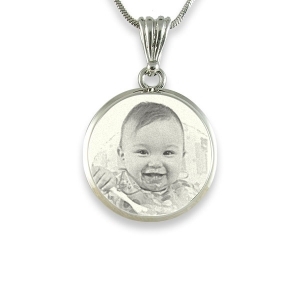 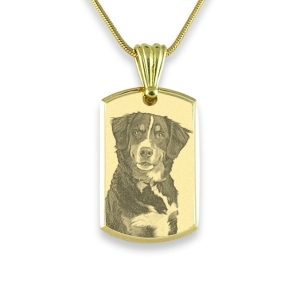 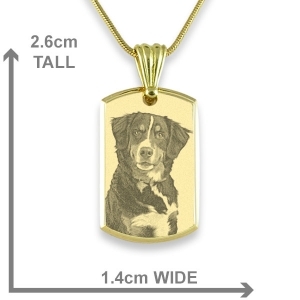 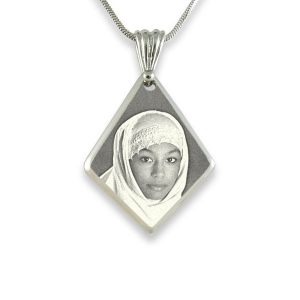 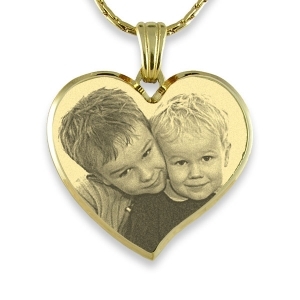 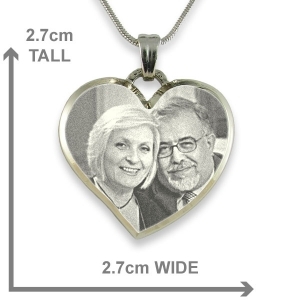 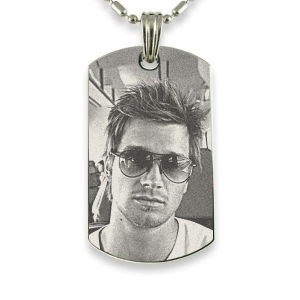 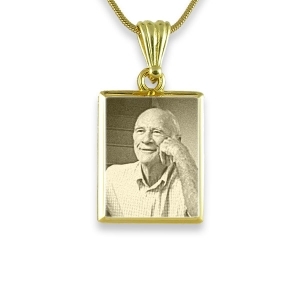 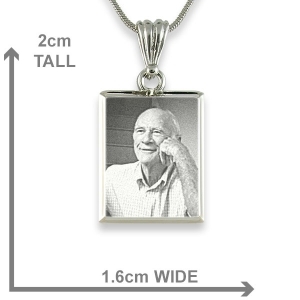 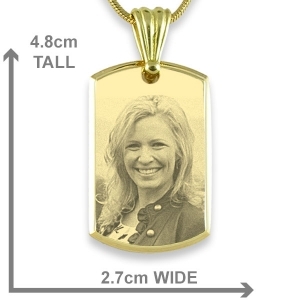 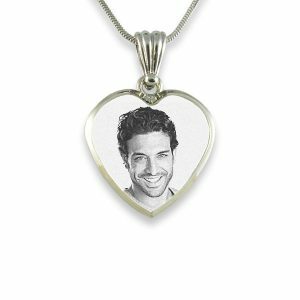 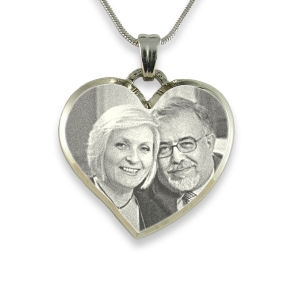 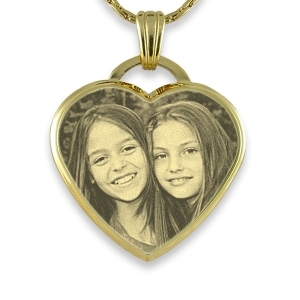 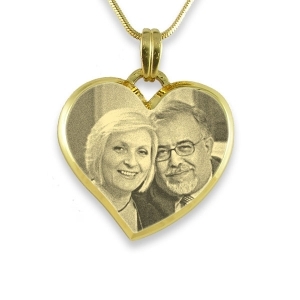 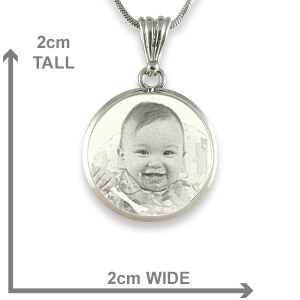 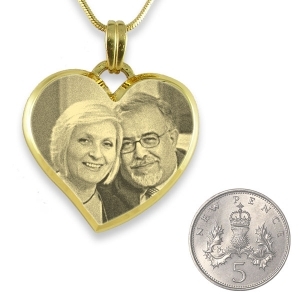 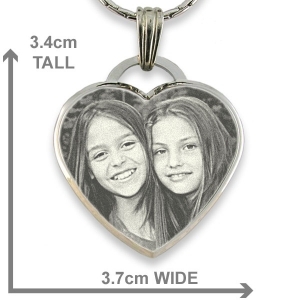 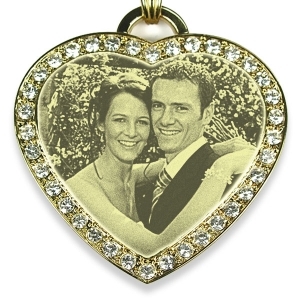 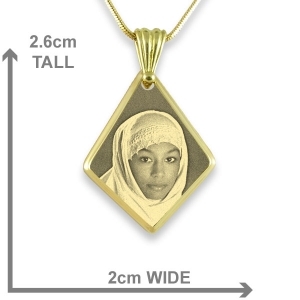 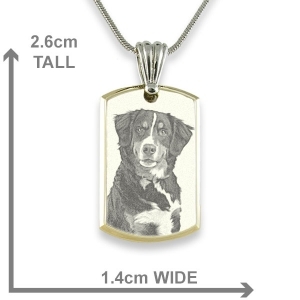 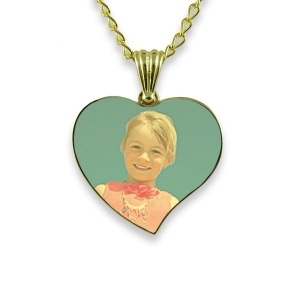 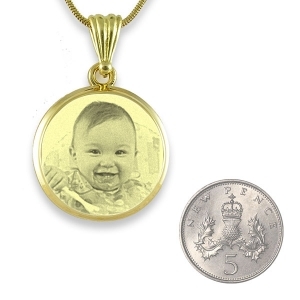 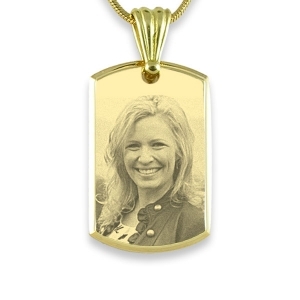 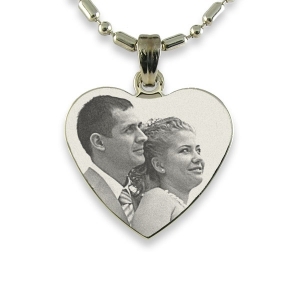 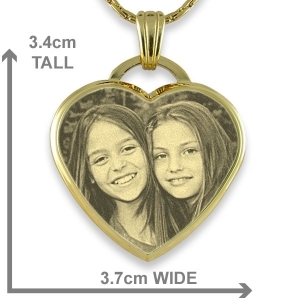 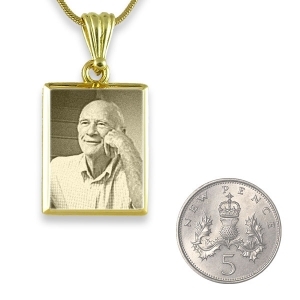 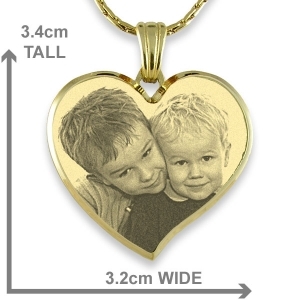 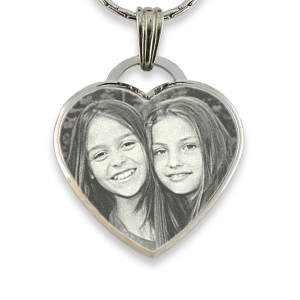 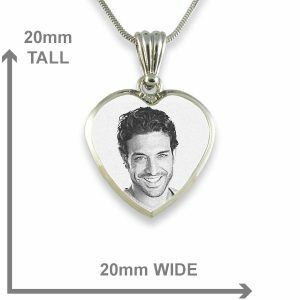 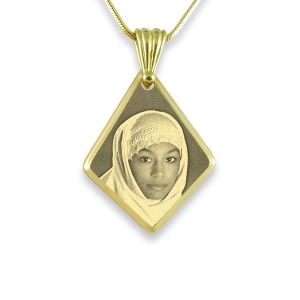 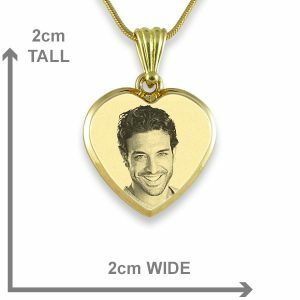 A bevelled pendant has a sloping edge which gives the engraved photo a pronounced frame. 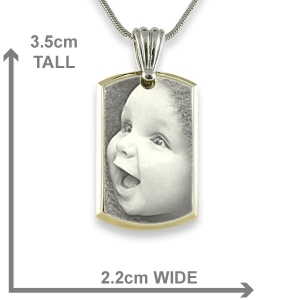 These pendants have a pleasing feel being reassuringly chunky and solid. 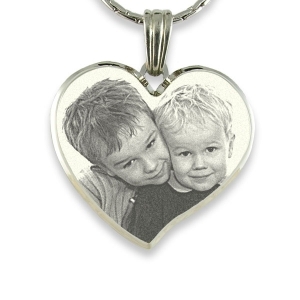 Create a keepsake to give as a gift or to cherish with your photos of loved ones. 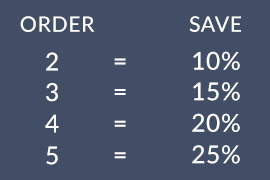 The preview option in each pendant listing helps you see how your pendant will look before deciding whether to order.